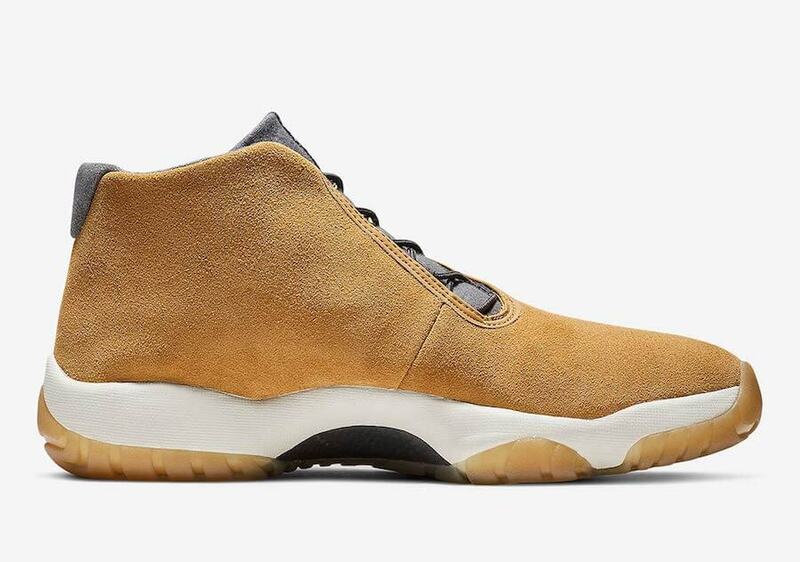 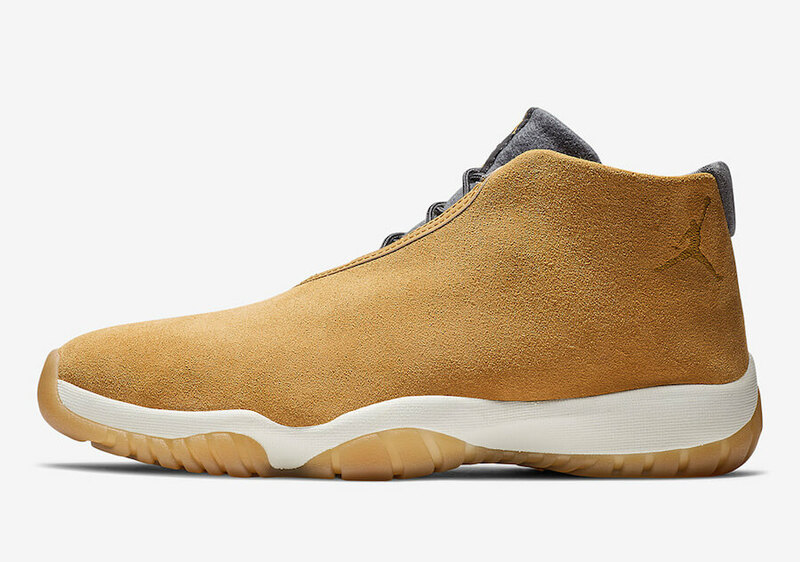 Jordan brand expands their fall season collection with an exquisite all-new “Wheat” iteration of the Air Jordan Future silhouette. 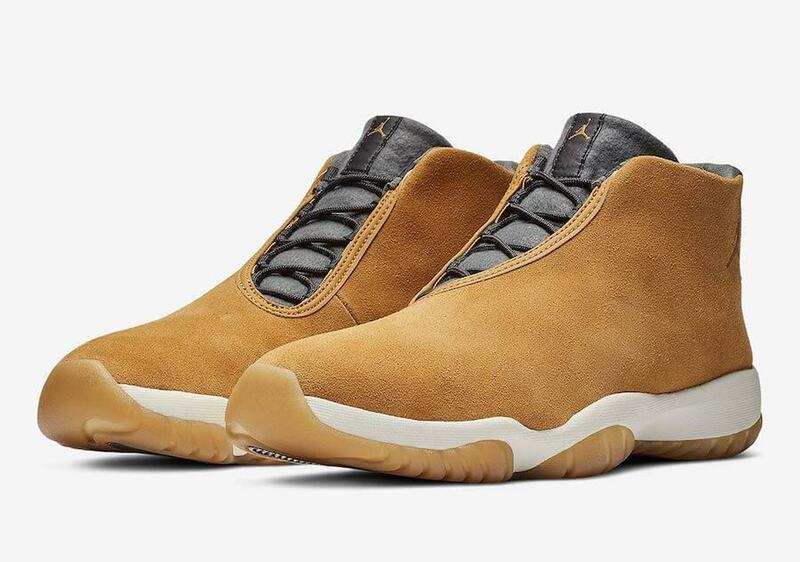 The shoe basically comes reinforced with a shaggy nubuck upper and features an eye-catching Wheat, Dark Grey, Sail, and White color scheme. 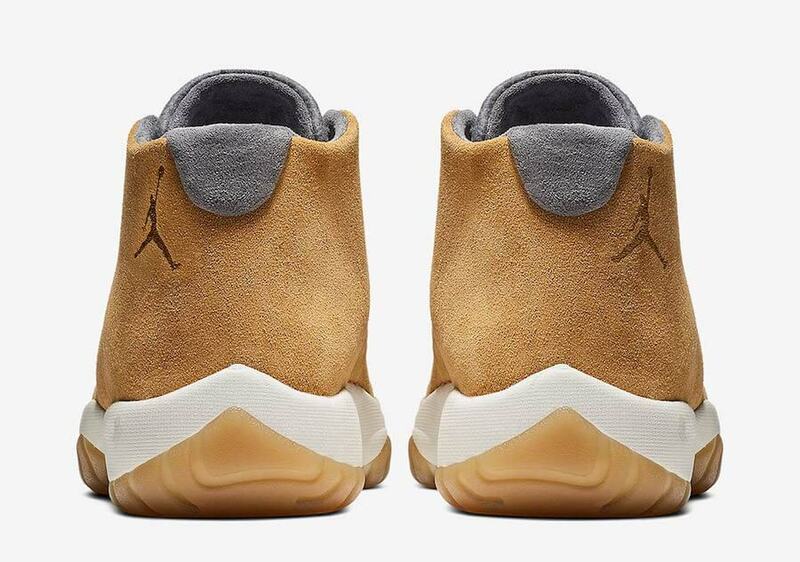 However Wheat almost dominates the whole upper portion of this Air Jordan Future but the shoe has been further highlighted with Grey tongues and a White midsole. 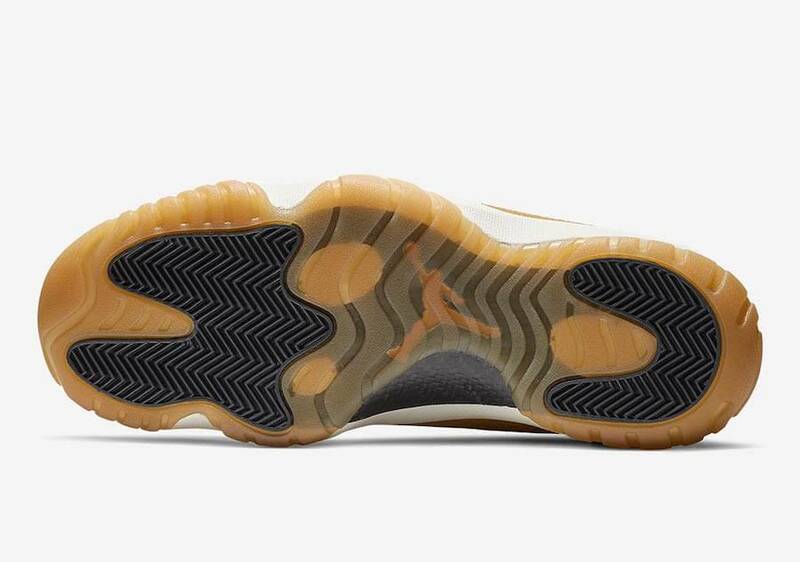 At last, completing the design altogether is a Gum rubber outsole. 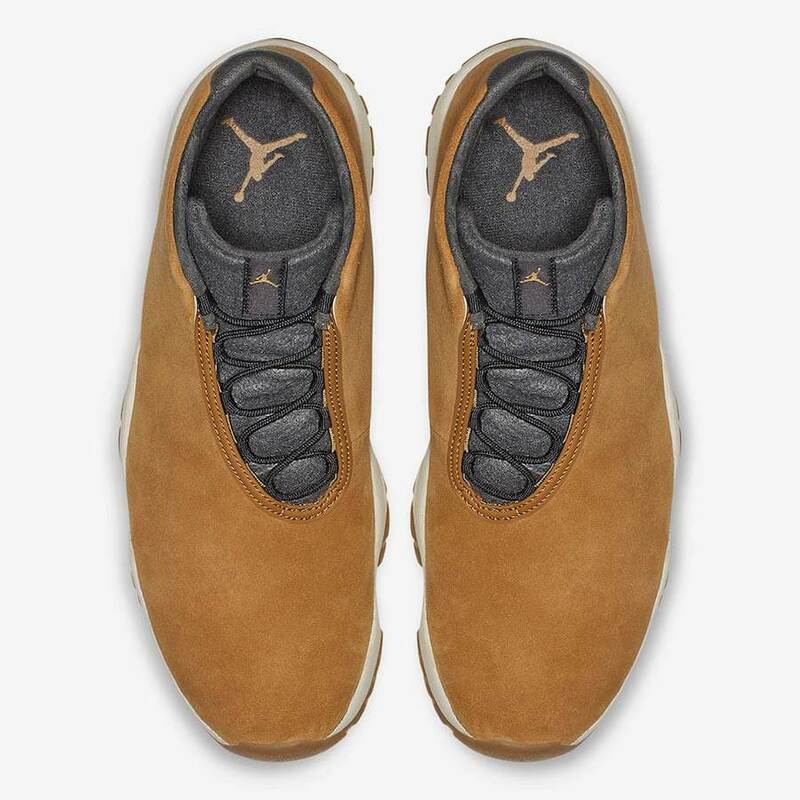 Retailing for $150, check out more detailed images below and grab a pair for yourself today at any select Air Jordan retailers.